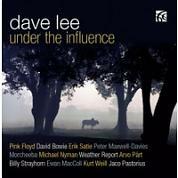 Hear Dave on his CD releases "Under the Influence" or the many recordings made the years – from classical repertoire through films, TV, pop and Big Band. 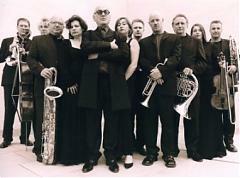 Working with The Michael Nyman Band from 1995 to 2013, he has also worked with all the major Orchestras in the country as principal, guest or soloist. His new album – "Reflections" with the ELF Trio is available soon. "Dave has been there and done it all." 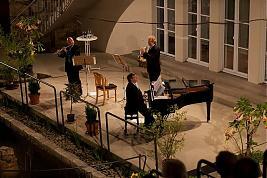 ( The Horn Player, April 2004 ) – and still does!